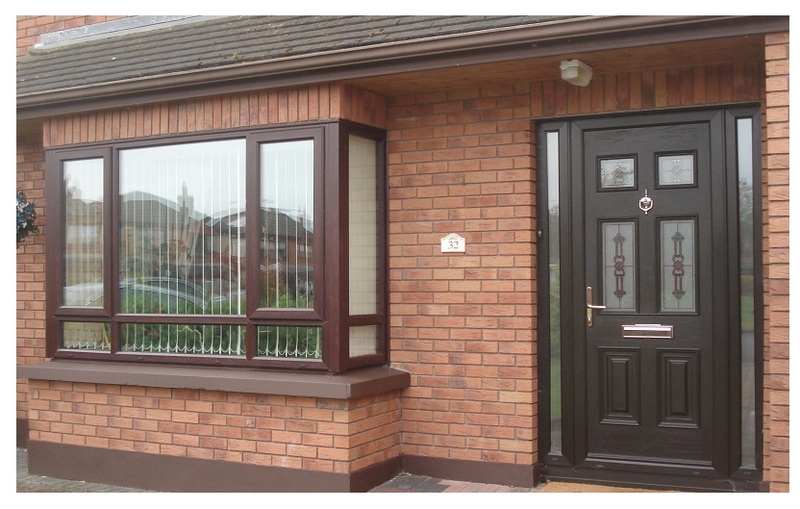 Naas Windows are custom designed for homeowners living in Naas and surrounding areas. A-Rated and elegant in design, they will provide maximum insulation and enhance security. When it comes to purchasing replacement windows for your home there are a few important elements that you should consider. These are design, durability, quality and adherence to regulations. Design is an important element of the replacement project. The design must compliment the home and fall in line with other homes on your street or estate. The colour should be selected to create a nice contrast with the brick work or masonry finish. The are literally hundreds of company in the home improvement space. 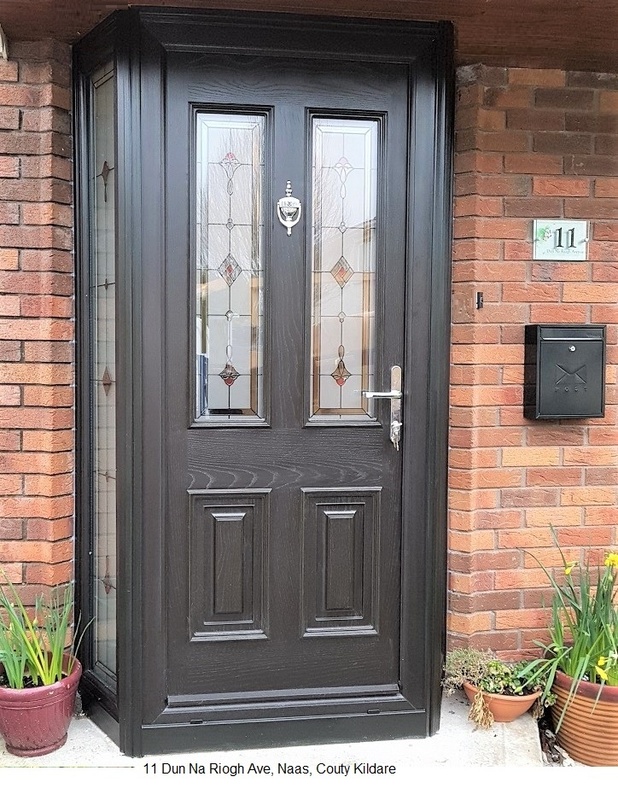 One of the great brands is Weatherglaze Designs, a company that has been trading for decades and is now a household name. The windows installed by Weatherglaze is second to none and certs are provided to show compliance with standards. It is vital that you install the very best in quality. Remember when you come to paying for windows, quality must be at the forefront and that’s where the focus should be. This does not mean that you should forget about the installation element. The world is littered with great quality windows and other products, but if they are poorly installed, what is the point. Products must be installed properly to be effective for their life span. The life span of modern windows should be in the region of fifty years or more. At Weatherglaze we ensure that all our windows and installations comply with current standards and regulations.